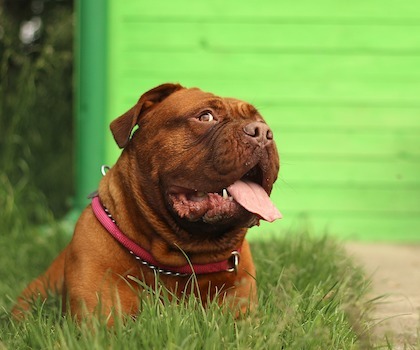 As a local family owned business, I understand how important it is to offer a lawn mowing service in Wembley which is easy to use, trusted, reliable, friendly, and respectful of both clients and their homes. 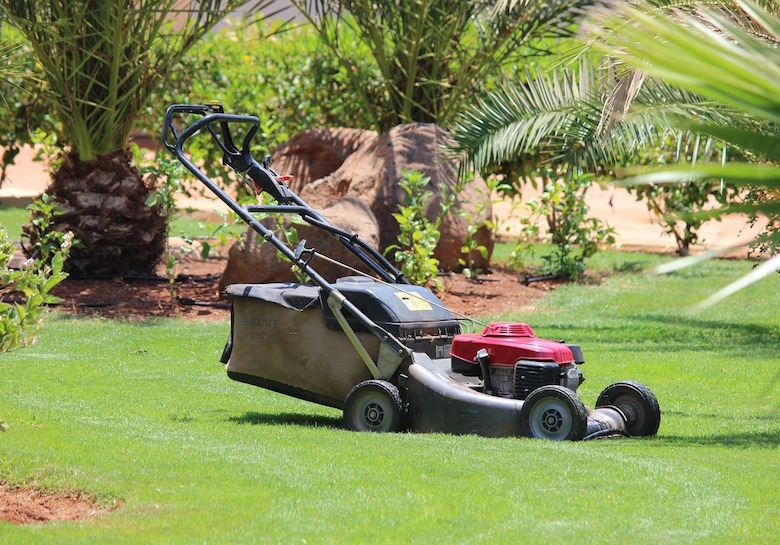 I offer both cylinder mowing and rotary mowing, with the type of lawn mower used being dependent on your lawn type, its environmental conditions such as sun or shade location, and the cutting height required for the grass variety. 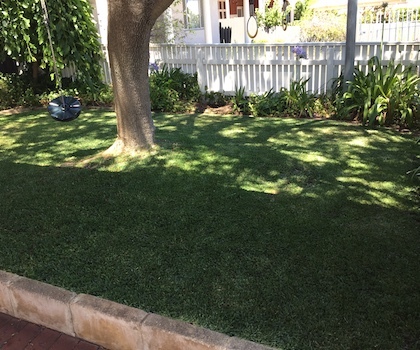 Blade edging is done on all suitable lawn types, all edges are cleaned up with the line trimmer and all paths are blown clean on completion of work. You can contact me to book in a free quote for your lawn mowing needs in Wembley, and I’d be more than happy to call past to provide a no obligation quote for your lawn mowing service. 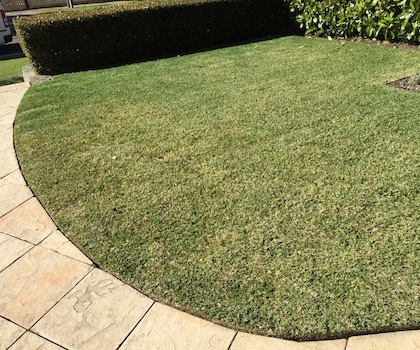 Well maintained and regularly cut lawns really do complement the appeal, beauty, and usefulness of any home in Wembley. 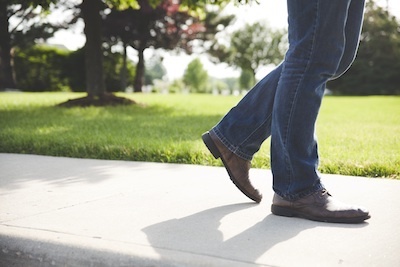 Everyone is busy nowadays, with long tiring work hours, family obligations, children’s activities and so many other commitments, so not everyone has the time or inclination to keep on top of mundane home jobs such as lawn mowing. 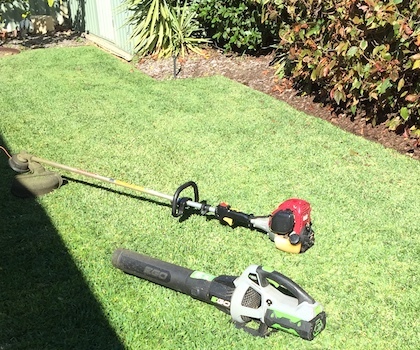 I provide an easy to use, reliable, friendly, and respectful lawn mowing service in Wembley WA, so you don’t have to worry about extra chores like lawn mowing when you get home from work or on your valuable weekends. There is absolutely no risk or commitment with my lawn mowing service in Wembley, and you can cancel at anytime, with no hassle whatsoever. 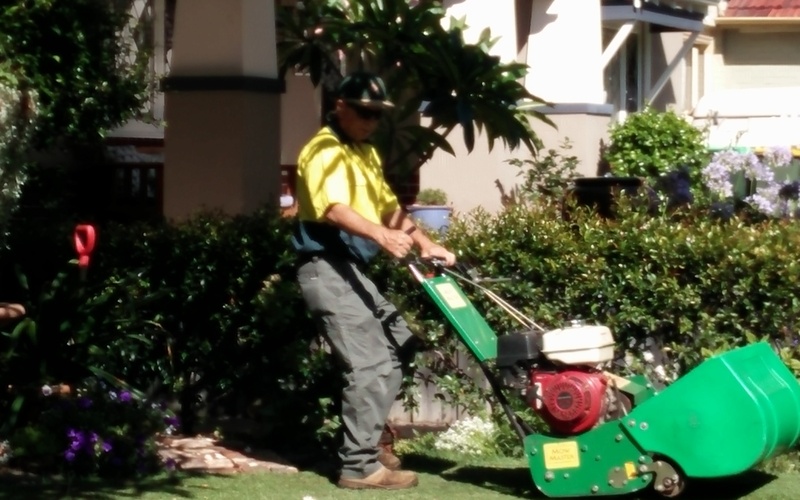 Lawn mowing services in Wembley, Western Australia. The man who owns the business does the work! My lawn mowing business is 100% independently owned and operated. With no franchises, no head offices, no secretaries, and no team of staff, you'll never be left wondering who will be showing up at your house today or just who will be answering the phone the next time you call... it will always be me, Steve. The man who owns the business, does the work! No Hassle. Friendly. Respectful. Easy Service. Always. Lawn mowing quotes in Wembley are fast, simple, and free. Best of all, there is absolutely no obligation or hassle at all. 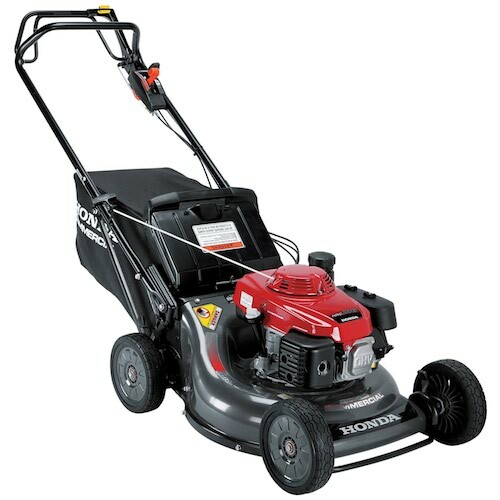 Once a quote is provided it is then entirely up to you whether or not to proceed with any lawn mowing service in Wembley. You will NEVER receive any type of follow up communication from me after the lawn mowing quote is provided. Easy. Respectful. Hassle-Free. 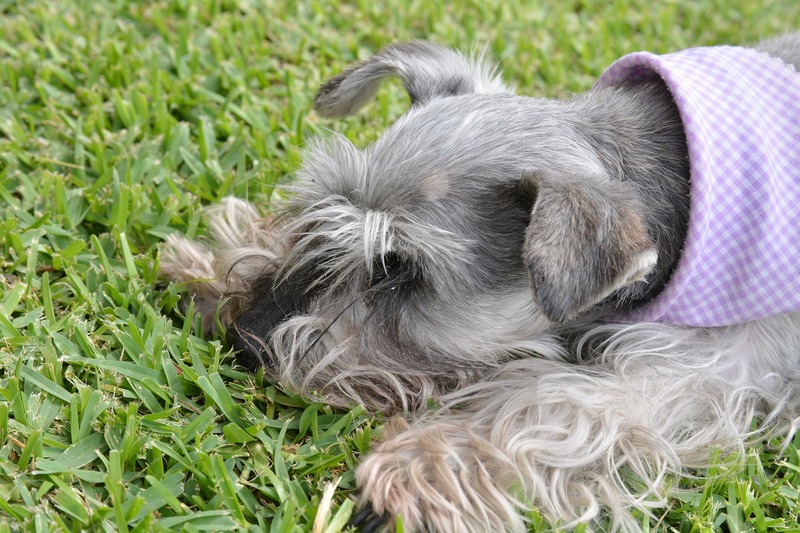 Free Lawn Mowing Quotes. No Hassle. No Obligation. No Follow Up. 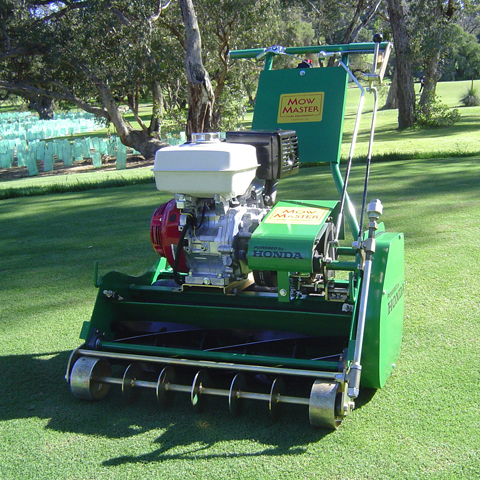 Independent Perth lawn mowing service. Owner operator. No franchises. Regular services are scheduled, clients always kept informed, and I show up. Old fashioned friendly service. Trustworthy. Respectful. Your business is valued. No contracts. Leave anytime. No questions asked. No risk. No drama. Easy service.